Proudly display Detailed Image anywhere you desire! 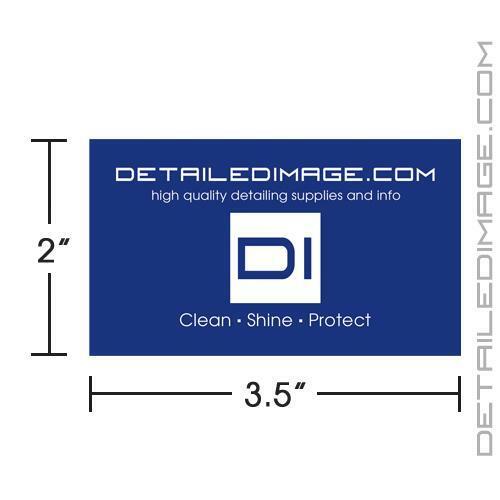 The Detailed Image sticker is designed with a classic Detailed Image styling in our true blue colors. The nice glossy finish really catches your eye, just the way you like car to look after a fresh detail! 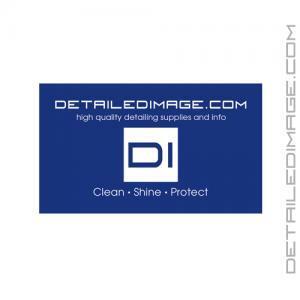 This sticker is UV laminated and features a crack and peel backing for easy application. Put this sticker anywhere you desire and show some love for Detailed Image today! Great stickers. They look great on anything. Great stickers! I put the 5" square one on some 6 gal. buckets I use for towel storage. Good price too. Poor quality! It started to peel after the first rainy day! It%u2019s for indoor use only, keep it away from moisture. If it%u2019s going on something indoors it%u2019s great. But if you're putting on your car I would not recommend it.